Kleos Space, a state-of-the-art space technology operator that will launch and operate its first Earth orbiting nano-satellite system in 2019, has announced the signing of a memorandum of understanding with Airbus Defence and Space. With a constellation goal of 20 nano-satellite systems in low Earth orbit, Kleos Space will as of 2019 monitor the Earth, capturing data currently excluded from detection, data on “passive” radio transmissions without AIS, GPS or VMS protocol, which will be used for answering real societal challenges, security and for defence purposes. This MoU comes as as both companies aim at expanding the international market of radio-frequency monitoring, transmitter geo-location and to investigate opportunities to collaborate. Kleos Space’s accessible and commercial solutions respond to the world’s countries concerns with regards to surveillance, intelligence gathering and defence issues. In only 16 months, it will provide a relevant solution to urgent requests. 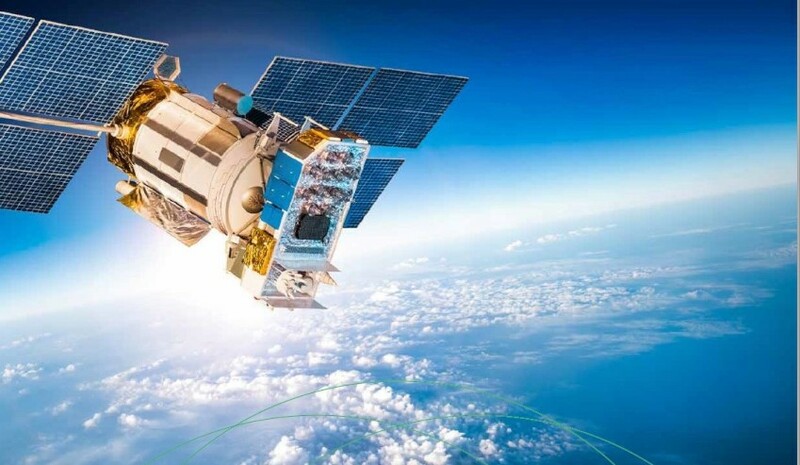 With its first satellite constellation, the start-up will demonstrate its technical capability and proof of concept by providing accessible, raw data. This follows a recent announcement made by Kleos, in which co-founder and CEO Andy Bowyer said, "The capital raising had significant interest from Australian based institutional groups. Our listing comes at a time where governments around the world are seeking new technology to protect their borders, and we believe Kleos will provide a solution." Additionally, this MOU follows a recent agreement with Nasdaq listed GomSpace. Bowyer said, "We have recently signed an $3.5 million agreement with Nasdaq-listed GomSpace who will deliver our first satellite system by mid 2019. We are also in early stage discussions with a number of high profile space race contenders who have the ability to launch our satellite into orbit." Kleos Space is listed on the ASX and is a space-enabled, activity-based intelligence, data as a service company based in Luxembourg. Kleos Space aims to guard borders, protect assets and save lives by delivering geo-location as a service.